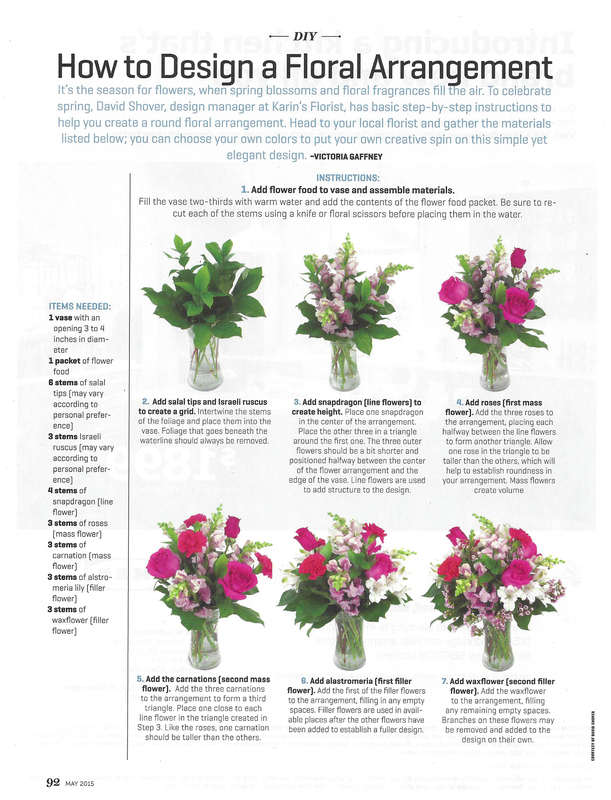 DIY: How To Design A Floral Arrangement | Karin’s Florist Featured In May Issue of Northern Virginia Magazine! 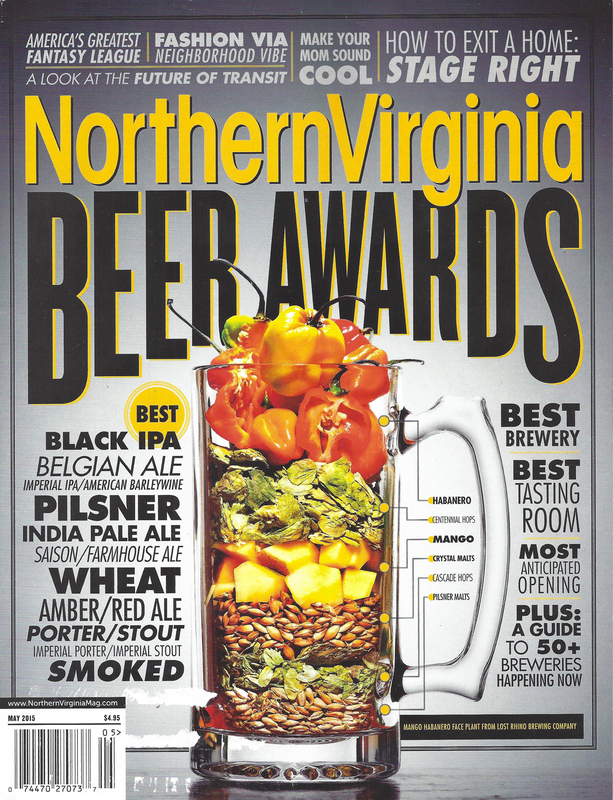 We’re excited to announce that Karin’s Florist is featured in the May 2015 issue of Northern Virginia Magazine-on newsstands now! 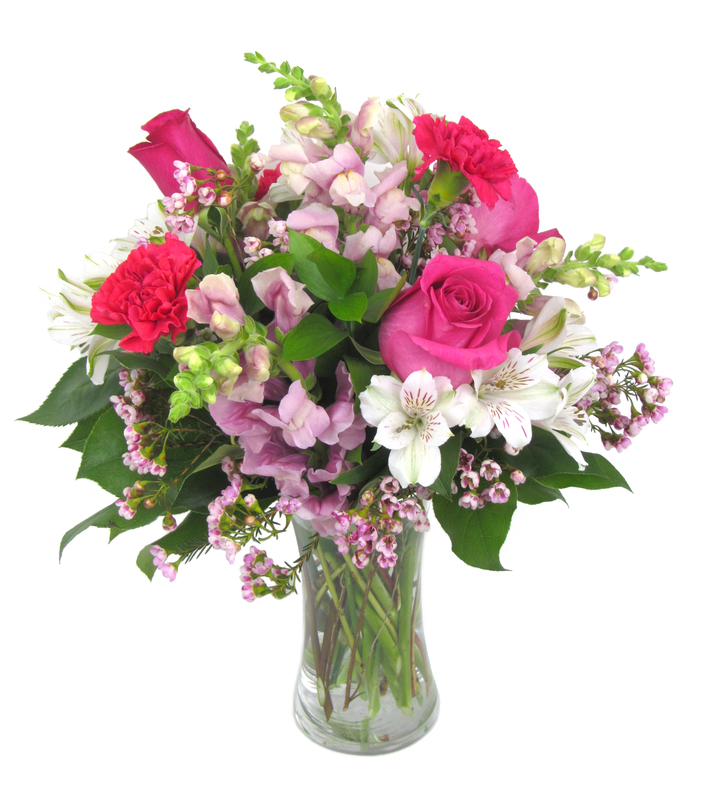 Inside, you will find a great how-to DIY article on designing your own floral arrangement with the help of our talented design manager David Shover. Click the images to see the scan of the article!